From left: Bunny Duhl, Mim Berliner, and Lauren Riviello. Local art lovers mingled at a preview party before the Brookline Arts Center’s Artist Marketplace over the weekend. 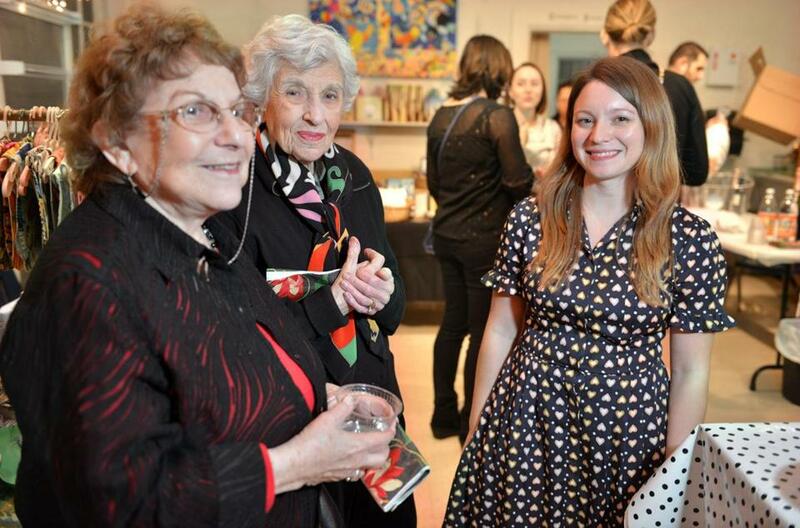 Revelers who enjoyed drinks, eats, and art included the center’s founders, Bunny Duhl and Mim Berliner, and assistant director Lauren Riviello.